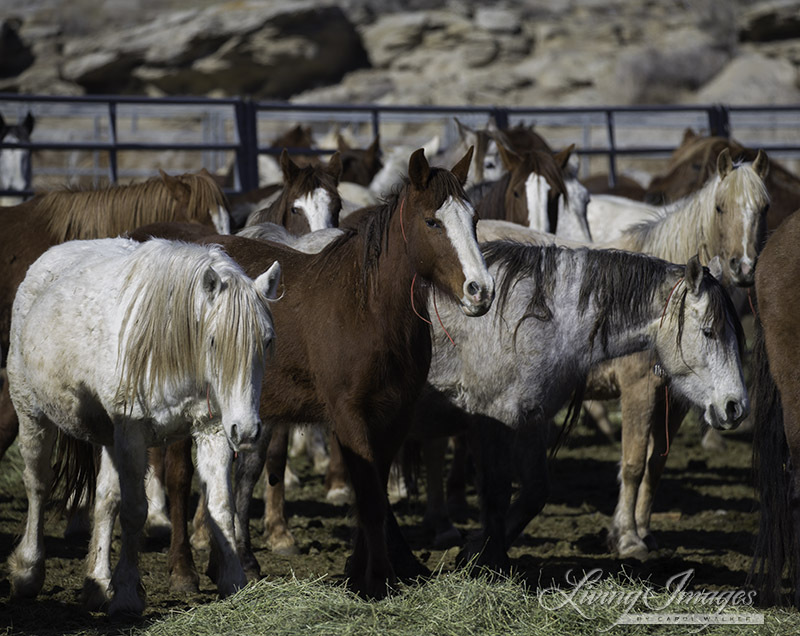 This roundup resulted in the capture and removal of 1,263 wild horses between September 15 and October 9, 2014. · 22 horses died due to traumatic injury in the holding pens, including broken necks, spinal and pelvis injuries, fatal leg damage sustained in the helicopter stampede; another 7 horses died due to lameness. · 12 horses die from complications due to gelding, including hemorrhaging to death. · 11 horses died from strangles, a highly contagious respiratory infected which can become rampant in holding facilities. The actual death toll is even higher, AWHPC noted, because the numbers do not include deaths of foals who perish before they are old enough to be branded and entered into the BLM’s tracking system.